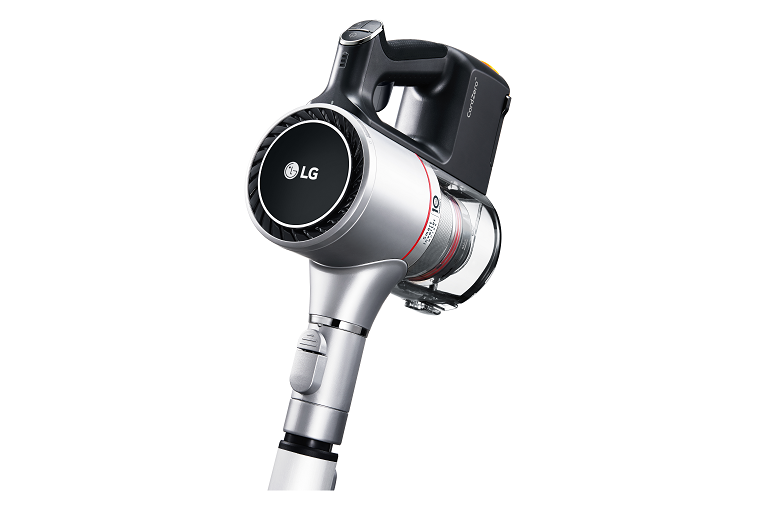 The LG A9 2X Master Handstick Vacuum Cleaner has a high-speed inverter motor producing fast airflow inside its cyclone chambers. 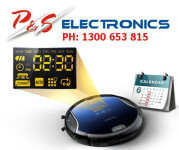 The brushless Smart Inverter Motor™ spins at rapid speed. 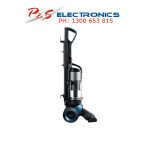 It drives the fan to generate internal cyclonic air flows inside the vacuum to help separate and filter dust particles. 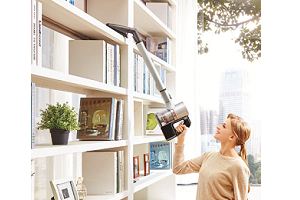 Made with a 5-Step Filtration System, this LG Handstick vacuum cleaner can thoroughly remove particles from various surfaces down to 2.5 microns in size. 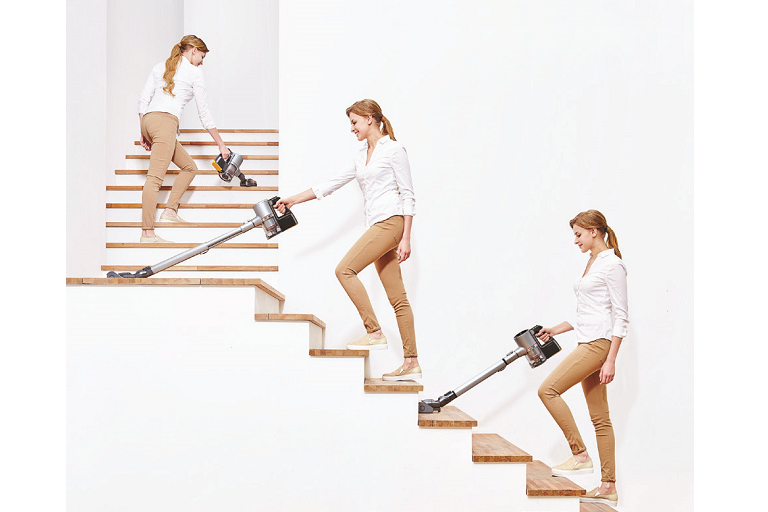 Its first 3 steps easily handle larger materials, while finer dust is filtered out and captured in steps 4 to 5. 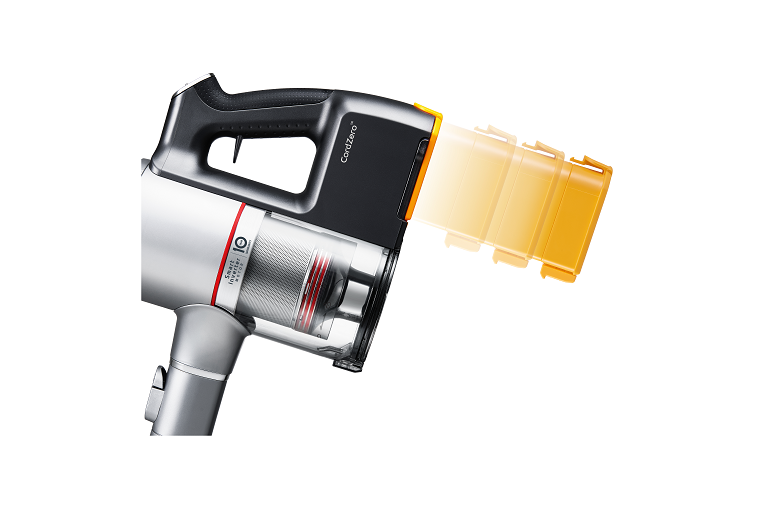 Featuring a direct drive motor, the vacuum’s Power Drive Nozzle rotates its roller to immediately lift dust, dirt, and even pet hair from carpet and hard floors. 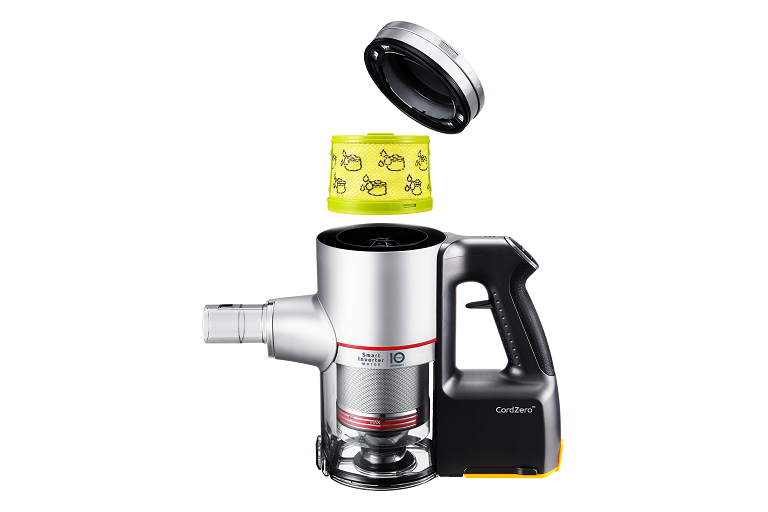 For added versatility, a Bedding Power punch nozzle is included for cleaning mattresses, beddings, sofa and car seats. 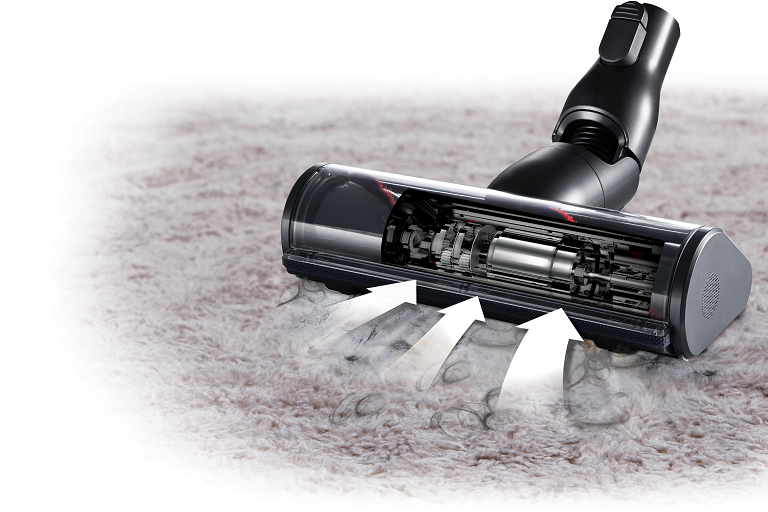 Thanks to its height-adjustable telescopic pipe, the LG A9 2X Master vacuum cleaner can be set to 4 different lengths to meet your cleaning requirements. 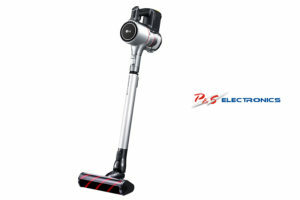 It also has an Opti-balanced handle for a comfortable hold while you vacuum. 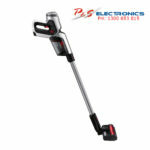 Equipped with a Dual PowerPack (2 Li-ion batteries), the LG A9 2X Master handstick vacuum has a run time of up to 80 minutes*. 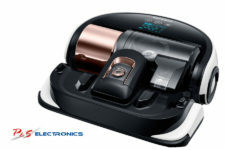 Both batteries are easily swappable as well – just push the buttons on both sides to them in or out.